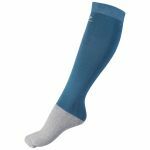 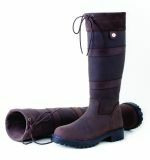 Trendy knee socks are the perfect layer under riding boots. 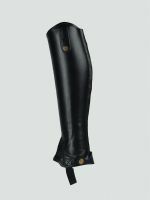 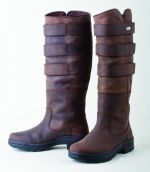 The Brogini 444 front zip short boot is a very stylish jodhpur boot, that combines ease of use with modern style to create a hardwearing, practical boot that can be worn anywhere. 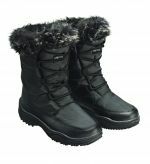 Snow Boot with lace fastening and faux fur trim,synthetic upper and rubber sole.